Designed for easy freeride sailing and jibing, the Nitrix combines a slalom-oriented rocker line with a maneuver-friendly (rounder) outline. was unheard of in this board class. The Nitrix is the optimum choice for riders looking for both the speed to burn on straightaways, and stellar jibing characteristics. 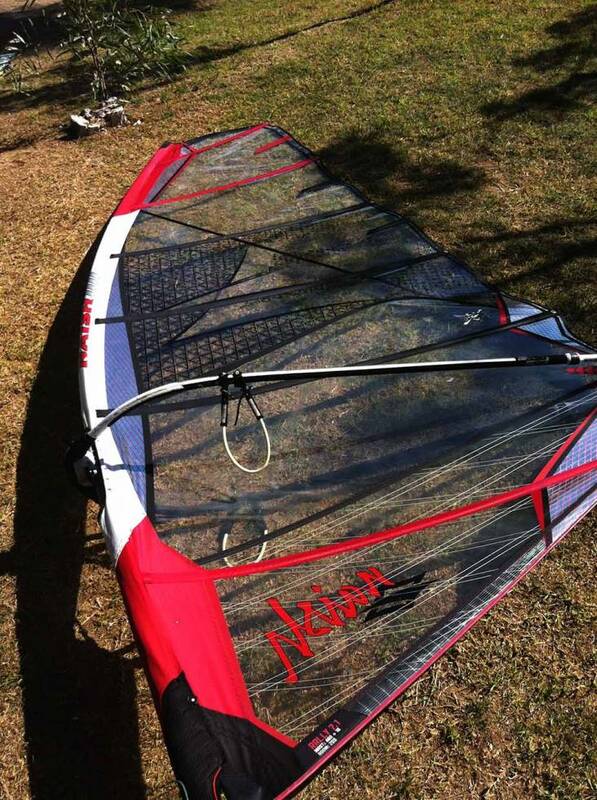 Versatile designs that work well with a wide range of sails, the Nitrix is the one board solution for freeride sailing in flat water. Designed for easy freeride sailing and jibing, the Global Freeride combines a slalom-oriented rocker line with a maneuver-friendly (rounder) outline. The Global Freeride is the optimum choice for riders looking for both the speed to burn on straightaways, and stellar jibing characteristics. In a good shape, used. The ultimate in versatility. 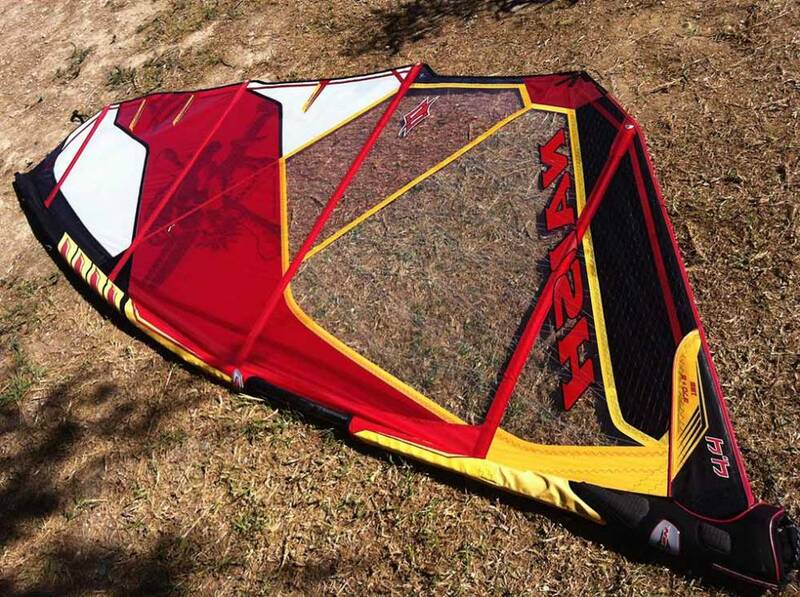 From 7.9 down to 6.4, the Rally is the absolute best no-cam freeride sail on the market - a direct descendant of the legendary, test-winning Sprint. From 6.0 to 4.0, we've tweaked the geometry to deliver freeride speed and early planing on an outline that is ideal for freestyle and even wavesailing, while the 4.6 down to 2.6 are optimized for beginners and smaller riders. 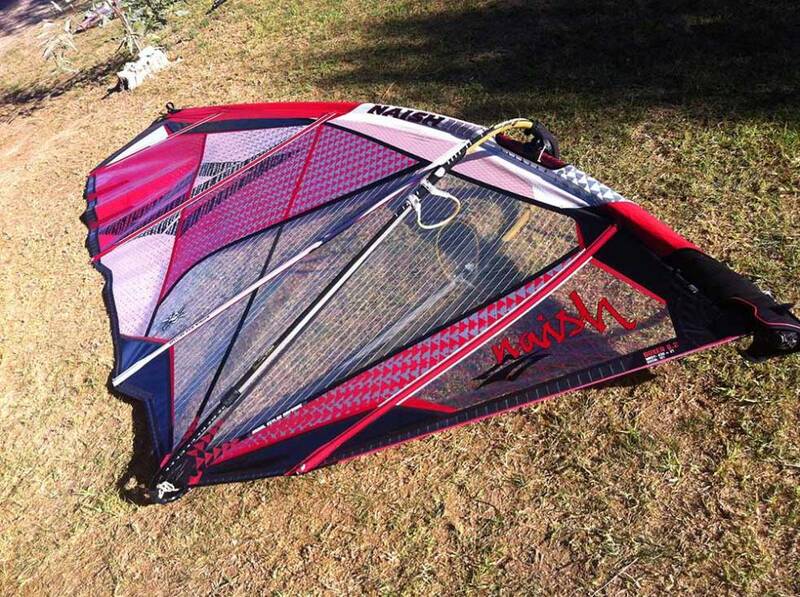 Finally, the very smallest sizes - 1.8 and 1.0 - are ideal trainer sails for small children. 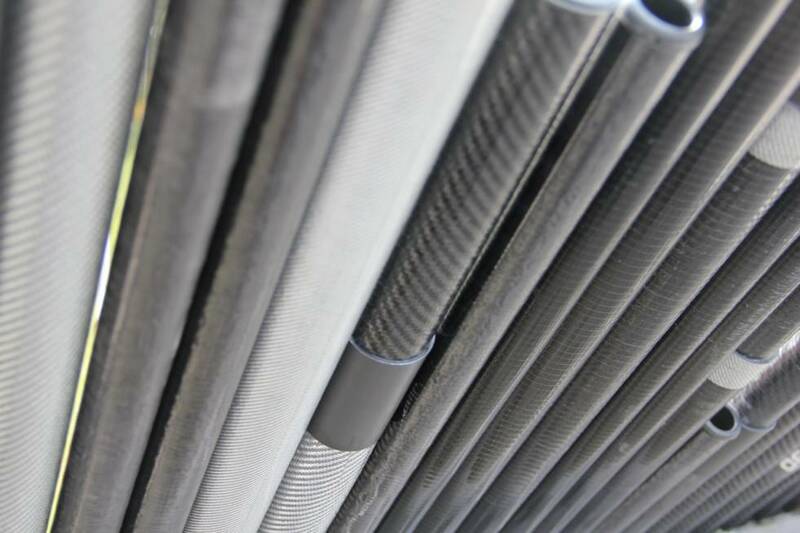 With an outline refined over years of development, a single scrim luff panel that makes it responsive and powerful in light winds, and a new internal shaping technology that has extended the wind range at the top end, the Rally delivers a winning combination of performance, easy handling and durability. It is an ideal choice for freemove/freeride sailors of all sizes and skill levels. 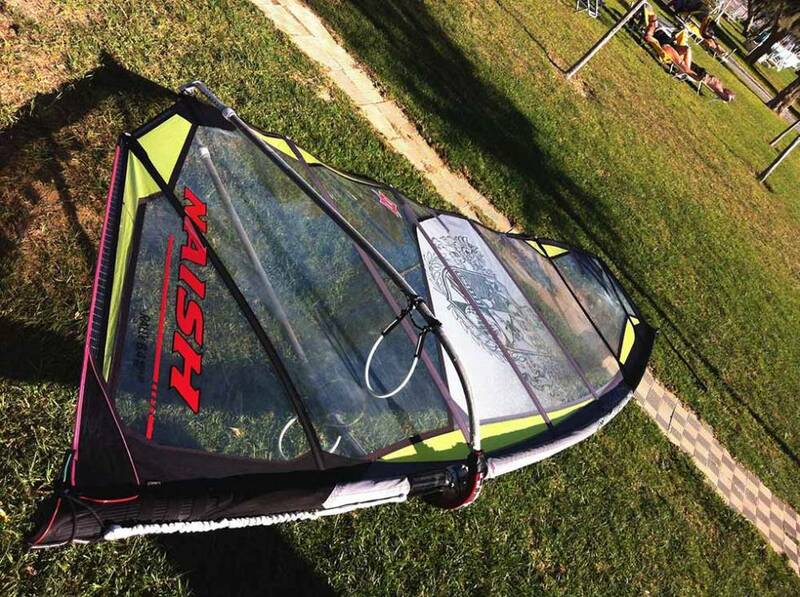 The Naish Boxer has redefined modern wave sail design and ushered in a whole new style of riding. With its compact outline it is the first choice of new-school riders like Kai Lenny and Julien Taboulet. 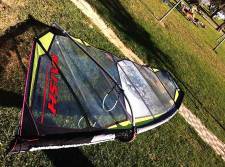 With its high-tech construction and short boom and luff lengths resulting in extremely low swing weight, the Boxer is the ultimate tool for the modern tight-carving, slashy style of surf sailing. The unique internal shaping and geometry blends even pressure and instant power similar to the Force with the easy handling of the Session, and the look will turn heads. The ultimate wave and freestyle sail for new school windsurfers. 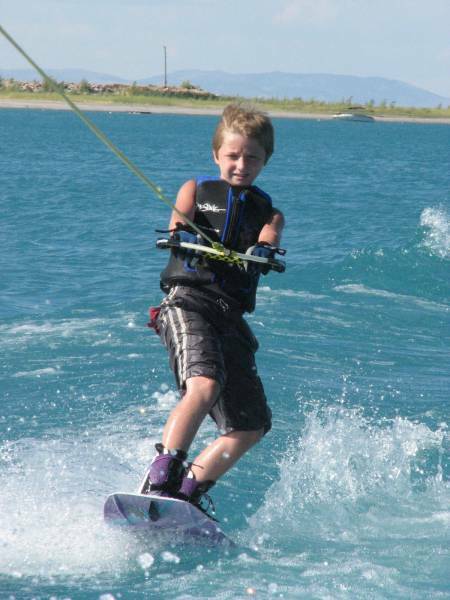 Learning how to waterski in our school is a matter of minutes. Our proffesional instructor can guarantee your success, with the assistance of our specially designed mastercraft for learning. First we're gonna have you ride by our side hangning on the side boom extension of our mastercraft giving you advice constantly. If you advance fast it's time to ride with the rope handle from the boom extension. Final step is ridding behind the boat.